List of Activities and Great Support of the SWTCoin Community Members! As of now there are several activities going on with the project some of which are going on in the public eye and visible to every one and many are going on away from the direct view of the community. I have given below a list of activites to keep the community members updated about what is going on with the project. 1. Forking of the Cryptonote Algorithm, create and upload repositiories on Github. 2. Create a pre-release version of the source code to be modified and used for generating the new coin. 3. Setting up of seed nodes using secure servers for the development and safe and uninterrupted transactions and maintenance of our block chain. 4. Developing the wallets (for different platforms) with modified unique coding to make the wallets secure and not mineable on other devices except our own Pocket Miners. 4. Legal process of registration of the Trade Mark of Pocket Miners through out the globe on suitable platforms, to safe guard our intellectual property, brand name, technological process and the mining procedure. 5. Development of the unique mining software based on Android using MacID secured payments infrastructure technology and rigorous testing to make it fool-proof and fail-safe. 6. 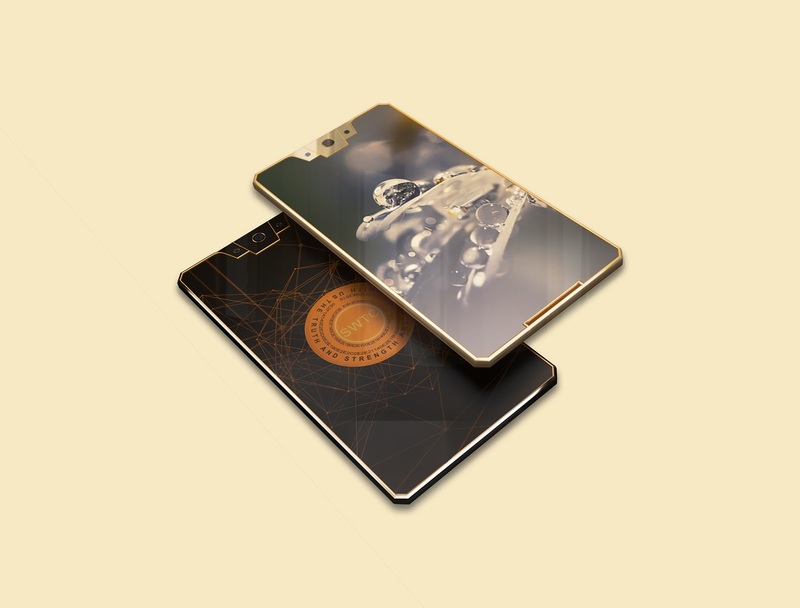 Design and Development of the prototype of pocket miners and installing the mining apk in order to test the mining software for secure and non-hackable mining process. 7. Generation of additional funds needed for the smooth functioning of the project at all stages. 8. Querying potentail exchanges for future listing through exploratory mails and filling up of online applications in order to understand and meet the expectations of individual exchanges. In addition to the above list of activities which are going on sequentially and simultaneously, various members of the D & M team are involved in taking our project to more and more investors and interested community members in several regions of the world in particular, Russia, Korea, Malaysia, Vietnam, Indonesia, Italy, Luxembourg, The US, India and Ukraine. Now in Nigeria too. I am proud to say there are several investors who are not part of our D & M team but who are yet doing a wonderful job of taking our project to potential future investors across various regions. A good example is Wayne Holid Saitama who is one of our early supporters and investors who has been promoting our project passionately from the outset on Facebook, Twitter and various other forums with out expecting any thing in return! I appreciate his efforts! I wish to thank him and several others who I have not mentioned here all of whom are doing a great job truly self-lessly! Thanks everyone. It is really good to have the support of such a great community! No doubt that the project will do extremely well!